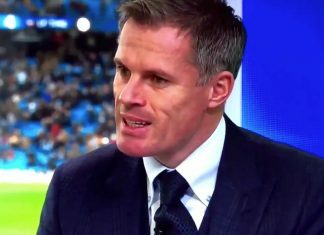 Even though the 2016/17 English Premier League Champions have paid more than 130 million on new signings so far in the current transfer window, their Italian manager insists that his players look very weary and tired. Antonio Conte expressed his sentiments saying his players have played three games in eight days under the scorching heat and crazy humidity levels back in Singapore and China. As bookmakers tweak the 2017 Chelsea odds to win England Premier League, Antonio Conte has confessed that his team is still under capacity even after playing the three pre-season matches. Only two weeks remain before the highly anticipated and most revered league resumes in England. With such unavoidable deadline closing in swiftly, Chelsea also has to play against Arsenal on Sunday in the Community Shield. 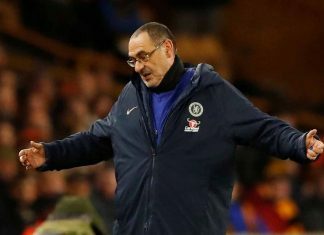 As such, former Italian national team manager has shifted his focus on keeping the Chelsea board on toes to haste the process of signing more potential players in the summer transfer business, even if they have only disbursed £129 million on the same. 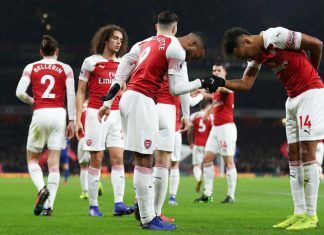 While in Singapore, Chelsea suffered consecutive losses to both Inter Milan and Bayern Munich even after beating Arsenal 3-0 in Beijing, China. According to Antonio Conte, they have to continue polishing the squad relentlessly because it is not easy to tell their progress from bad results. However, he complained about the extreme weather conditions during the preseason, which has exhausted many players, even as they wait for the upcoming busy season. With such concerns, the Italian has resorted to staying in London to recuperate with his players. 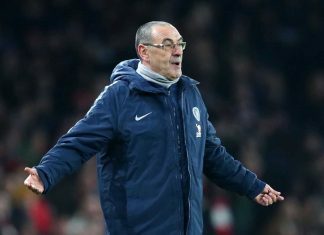 When the Blues played Inter Milan on Saturday, Conte was forced to field eight young players from his inexperienced squad, which led to a 2-1 defeat in the hands of the Italian giants. 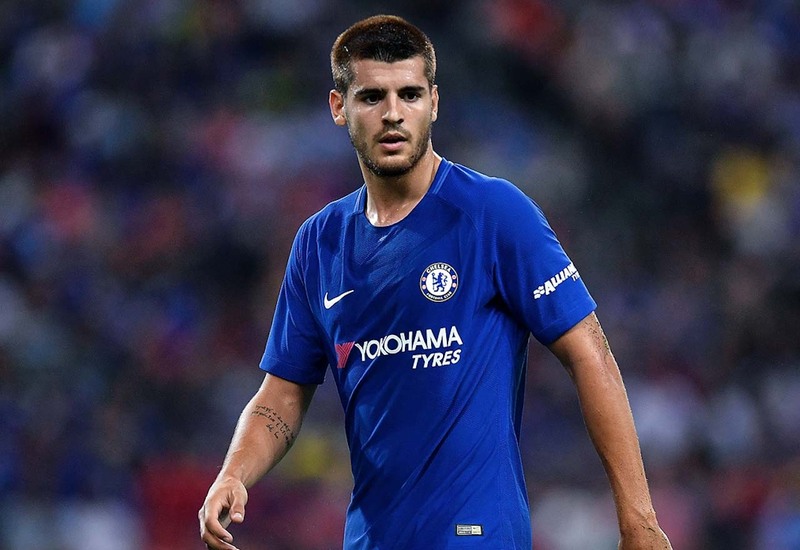 It was the first match that Conte allowed the newly signed new striker Alvaro Morata who had to play on the flanks since both Pedro and Eden Hazard had to be sidelined due to injuries. Furthermore, midfielder Tiemoue Bakayoko failed to make it on tour after undergoing a reconstructive knee surgery, while the German international defender Antonio Rudiger had to prolong his holiday after the recently concluded Confederations Cup. The consequential actions of Chelsea’s board after Conte’s repeated warning about strengthening the squad show that they are already implementing a wide range of alternatives. However, so far, the manager seems to have already lost the scramble for the 19-year old Renado Sanches. 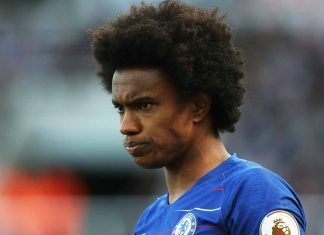 According to reports, the Portuguese and Bayern Munich midfielder seemed to have picked out AC Milan at the expense of Chelsea to further his career, citing that the inclusion of Bakayoko in the Blues could lead to trading the bench at Bayern. 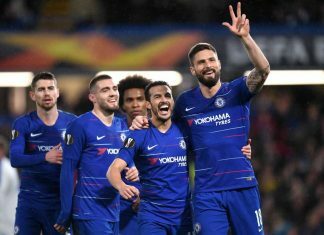 After their Saturday game against Inter Milan, the Chelsea squad arrived in London on the same day to give them ample time to focus on their game against the Gunners on Sunday. Conte advised his players to take the match seriously for positive results that would boost their morale for the scheduled 2017/18 English Premier League matches. Conte expressed that every game is historical and even though his team lost the FA Cup to Arsenal last season, they are now focused on battling afresh on Sunday.